Land use and Land cover analysis and Change detection. Even future Prediction. Change analysis of cost line using past data of satellites and find relation between climate change sea level rise. Impact of Climate change on Groundwater. Analysis of Groundwater Potential Zones using Remote Sensing and GIS, Using Geology, soil, strata chart, DEM data. Total 22 Layers approx. to run analysis. Network Mapping, Shortest route, Digital database of route for GPS tracking Device. Development of GIS Data Hosting Server. 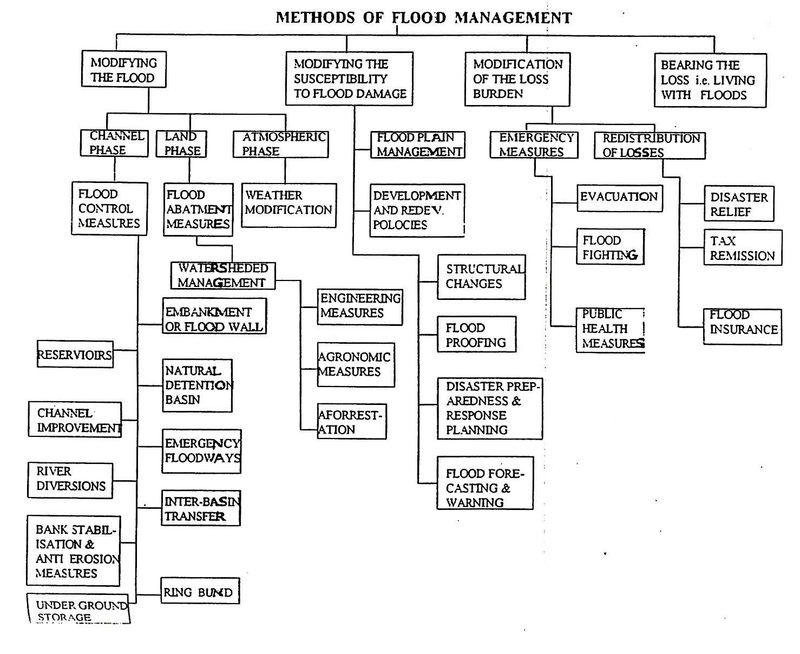 Flood Risk mapping, Identification of Danger zones and damage. Identification of Hydropower Sites Using DEM and model development for different criteria. Mapping of Normal and Abnormal route of cyclone and its damage assessment using past data and future prediction. Identification sites for solar power plant using solar radiation analysis and cloud cover analysis considering earth curvature. Identification of Minerals using Erdas Material Mapping, e.g. amount of Iron, Zinc in Soil. Estimate of crop yield of different crops by relating NDVI crop Health Index over a Study area and develop a suitable model. It considers time series data for different crop and different season. City Heat Centre mapping Using Thermal Data and also thermal mapping for different seasons and mark safe and unsafe zones when Air temperature reaches upper limit. Impact of Thermal Power Plant on Surrounding Environment. It uses Wind Direction, Temperature data, Land use data Before Thermal Plant and after thermal plant and compare surrounding environment temperature NDVI, Land Changes etc. Perform Watershed analysis of and area, find runoff, Drainage Density, Suitability of area for irrigation project, Risk and safe zone mapping by comparing soil data and rainfall data. Glacial Melt analysis and its factor, e.g. change of snowline with time, and Prediction when it melts fully with suitable Mathematical model. Mapping of Humidity by collecting Ground data, for different month and its impact on different crops and vegetation. Traffic jam analysis using GIS, using traffic data, mark locations on road where possibility of traffic jam is possible if n/Number of vehicle cross per minute, and suggest suitable suggestion or development of new rout and its path for prevent jam. Identification of best places for construction of DAM in Mountain region. This use Swat Model, Dem, Rainfall data and Multi-watershed. Identification of heat land in urban area. This use thermal band of throughout year. For summer and winter, even each month. At last you will be able to draw annual average surface temperature map and classify results. Impact of climate change on Water flow. This use ArcSWAT and climate data, Data of IMD. Sometime barren land has same appeared as urban area, Rivers are dry that appears as barren land. Even after final land use we think to add new class. But cannot add. Sometime forest in Hill shade area and appear black. Learn this all Everything how does with New Methods. More than Supervised classification and Get 90% Accuracy. Also learn how to do change detection. Like if urban area is increasing the how much area it takes from Agriculture or Forest, How Landuse is changing w.r.t Each class. Calculate are in Km, or Pixels. Lastly do accuracy report. Learn this everything. Only for LinkedIn offer who reading this post. This is already discounted link. Lear at your time. No time bound. Enrol now and watch more than 5 hrs step and your time. You will also get valid certificate also.